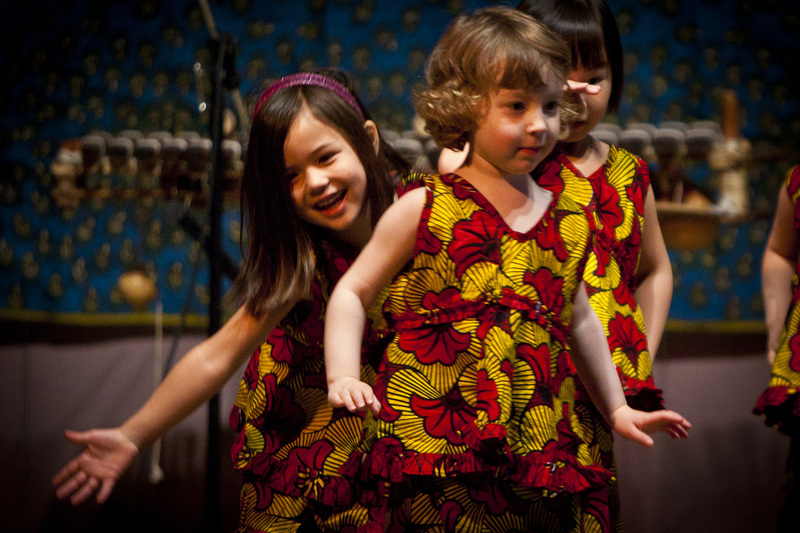 World Dance gives back a percentage of profits to support school children in West Africa. Welcome to World Dance! 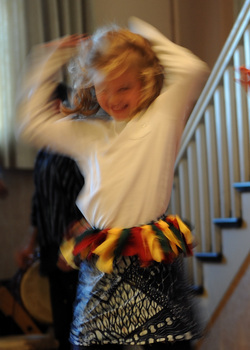 Based in Seattle, Washington and established in 2007, World Dance With Marissa is dance instruction for young children combining creative movement and exposure to traditional cultural dances from around the world. Marissa is a student of various cultural dances and is deeply grateful to her many teachers. She highly encourages all her students, older children and adults to learn more about these dances from experts, especially ones from the dance's culture. See Honoring Cultures. 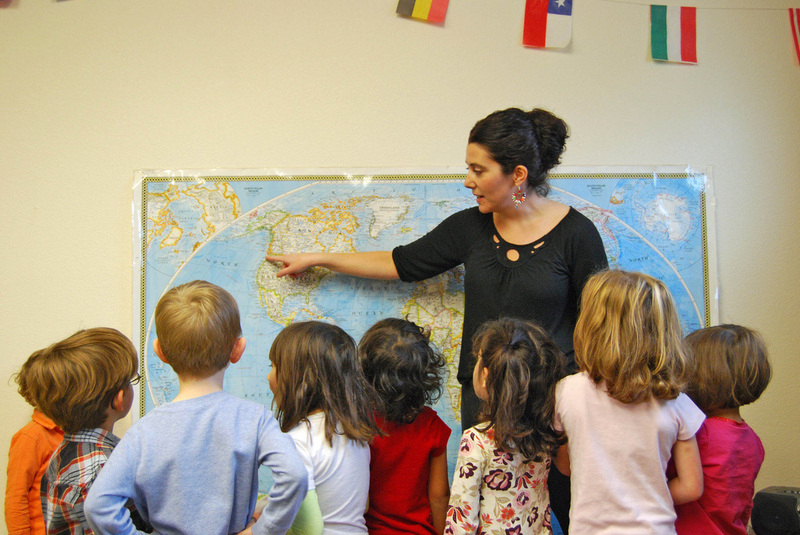 Throughout the school year, Marissa teaches at various preschools and elementary schools in the Seattle area. During Seattle Public School Spring Break and in the Summer, World Dance Camps are held in the Fremont neighborhood of Seattle, WA. World Dance explores music and dance from countries around the world. Children broaden their awareness of the globe as they sing songs that incorporate names of countries (they’re all so fun to say! ), visit places through imagination and dress-up, play international instruments, and learn dance styles of various world regions.